NIB offers twelve mates the chance to win an unforgettable State of Origin experience. 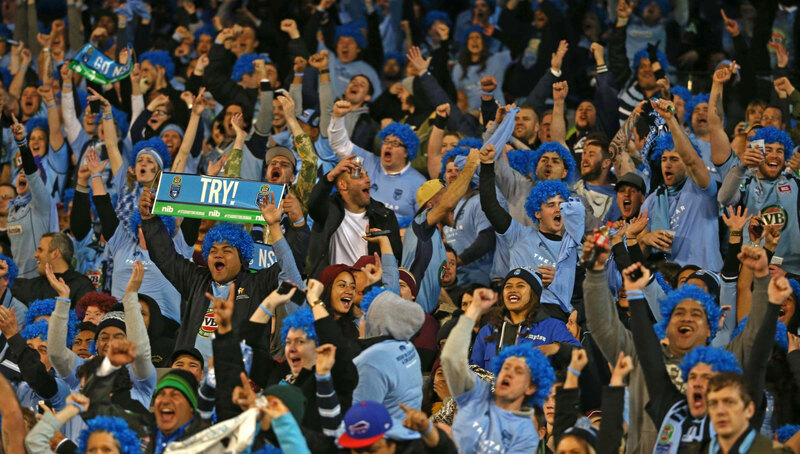 nib is a proud sponsor of the NSW Blues and wants fans to experience the excitement of the game live, with some of the best seats in the house. State of Origin Round 1 kicks off on 1 June 2016 at ANZ Stadium in Sydney. The nib ‘Become an Origin Legend’ competition closes on Thursday 26 May 2016, so fans need to get in quick.